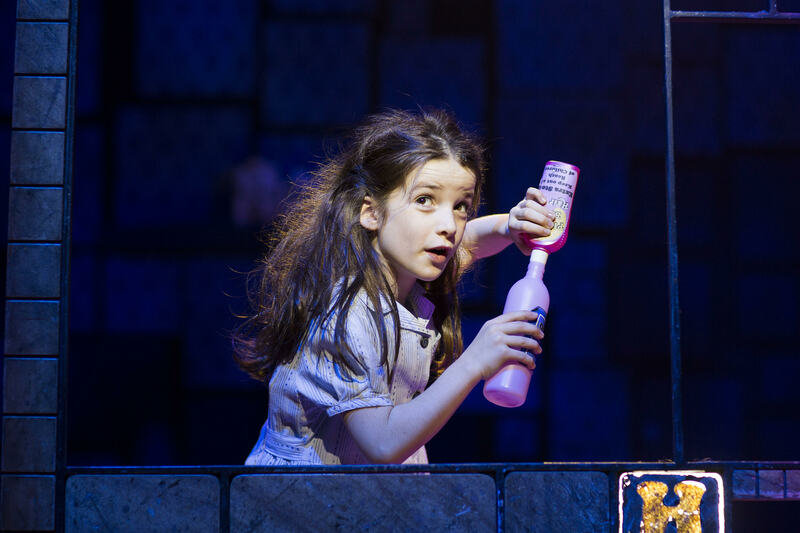 Based off beloved British author Roald Dahl’s children’s novel of the same name, Matilda the Musical, ‘the standout musical of the decade’ makes its debut in Singapore next February! 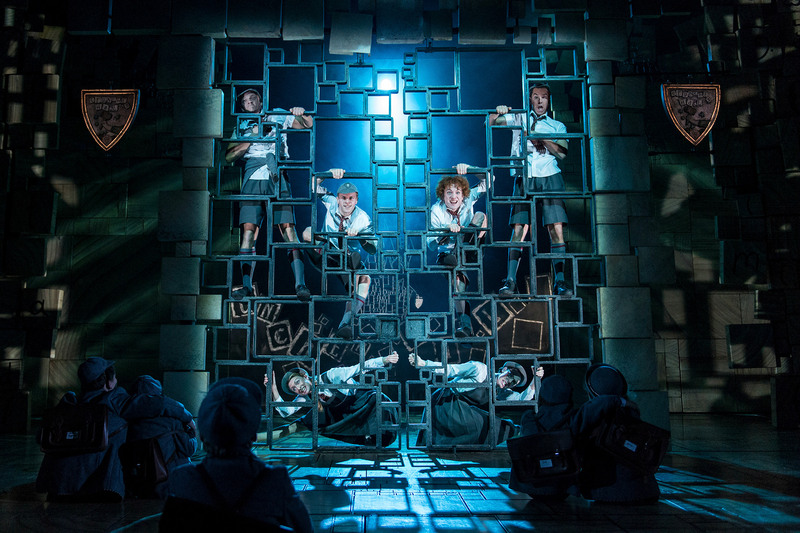 Matilda the Musical made waves when it debuted in both London’s West End and Broadway on New York, and this new touring production will mark the first time the musical travels to Asia. The story follows Matilda, a precocious 5-year-old girl who loves reading and learning, but whose TV-obsessed parents ignore her. As she grows up and goes to school, facing the wrath of the tyrannical Headteacher Miss Trunchbull (a drag role), Matilda learns the value of being ‘a little bit naughty’ while she befriends adult friends such as her teacherMiss Honey and librarian Mrs Phelps. With their help, Matilda unlocks her full potential in the form of a very special gift, and reclaims her life for her own in the face of all these obstacles. Garnering over 85 international awards, including 16 for Best Musical, Matilda the Musical continues to delight audiences all around the world even today. Initially commissioned by the Royal Shakespeare Company in 2010, Matilda the Musical then transferred to the West End in 2011, where it swept the 2012 Olivier Awards and won a total of seven awards, and still continues to play at London’s Cambridge Theatre even seven years on to sold out audiences each night. When it transferred to Broadway in 2013, the production won five Tony Awards and was named the #1 show of the year by TIME magazine. Featuring beloved hits such as ‘Naughty’ and ‘When I Grow Up’, a lovable child cast and a riotous adult one, Matilda the Musical promises an unforgettable story of childhood, love and hope presented in stunning theatrical form that is sure to leave a lasting impression on audience members of all ages. Don’t miss your chance to catch it when it debuts at the Sands Theatre in Singapore next February.